OfficeTime (iPhone/iPad) - Excellent Time and Expense Tracker ~ Android Forever! 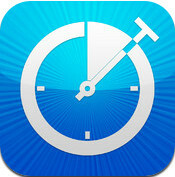 Developer Quote: "OfficeTime is an amazingly intuitive time tracker. Where other time keepers are clumsy or oversimplified, OfficeTime balances features and ease of use, allowing you to easily track exactly what you do each day." 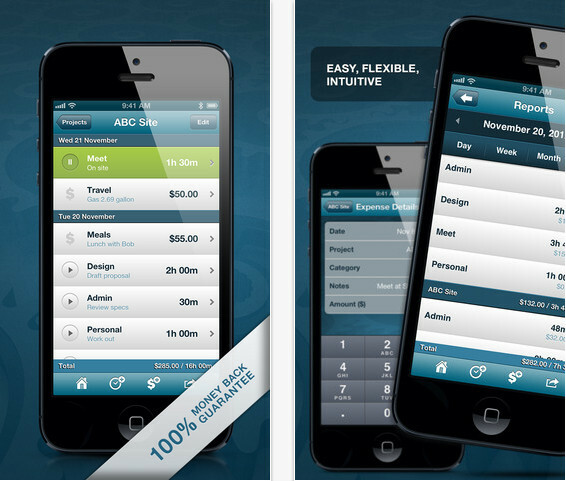 Click on the icon below to download from the App Store for only $7.99!